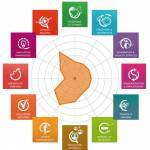 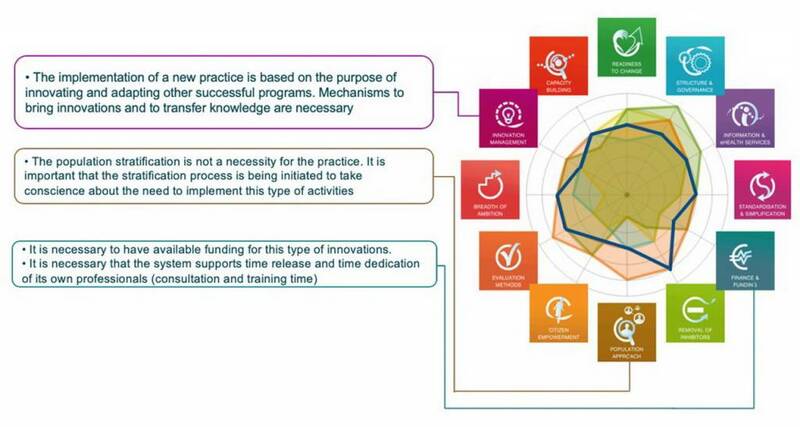 How to identify transferable elements of Good Practice? 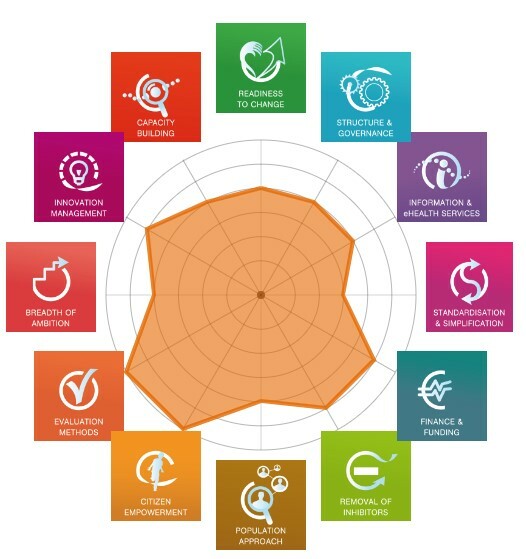 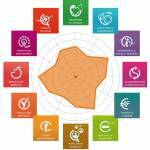 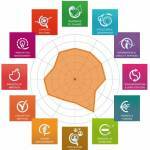 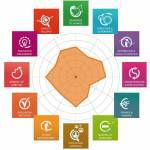 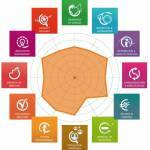 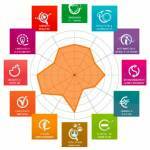 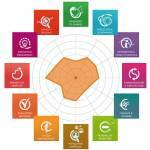 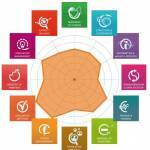 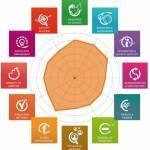 The SCIROCCO online self-assessment tool is being designed and tested to identify the maturity requirements of Good Practices. 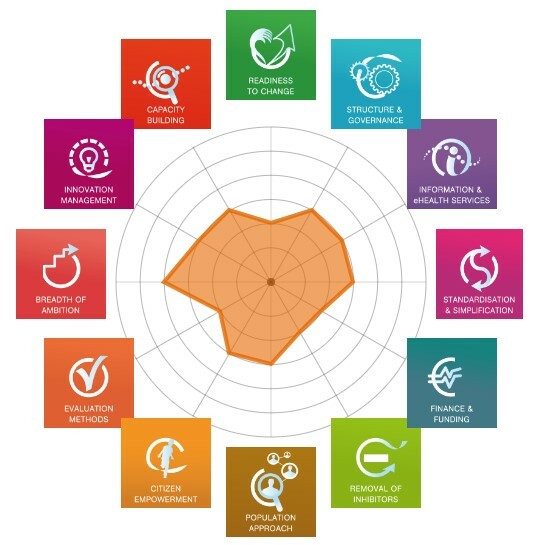 The outcomes of this process help to inform the regions and stakeholders involved about the features of the Good Practice that are necessary to consider for its adoption and transferability to different health and social care settings. 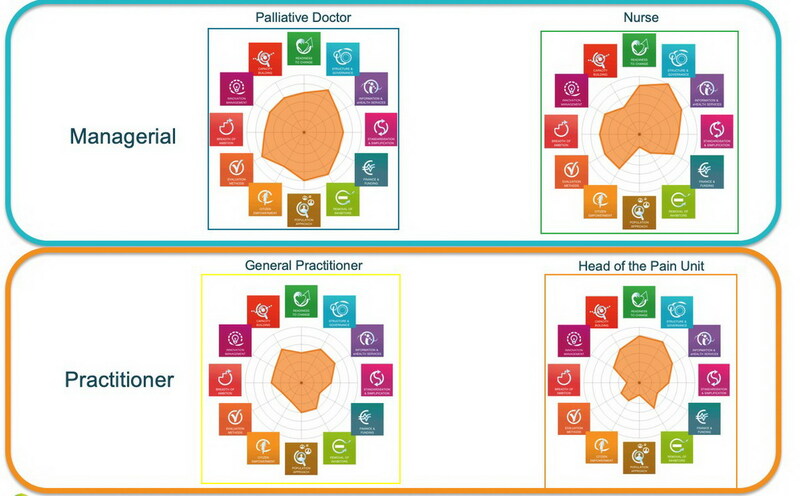 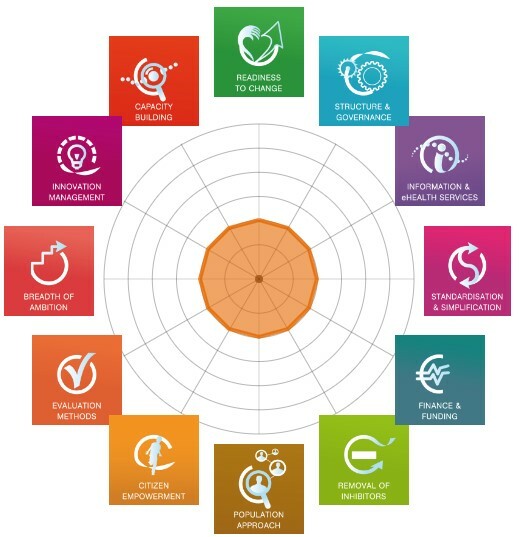 The SCIROCCO tool is also tested with multidisciplinary teams to capture and discuss the perceptions of all stakeholders involved in the design and implementation of Good Practice. For more information about the SCIROCCO methodology for the assessment of maturity requirements of Good Practices please refer to our presentation. 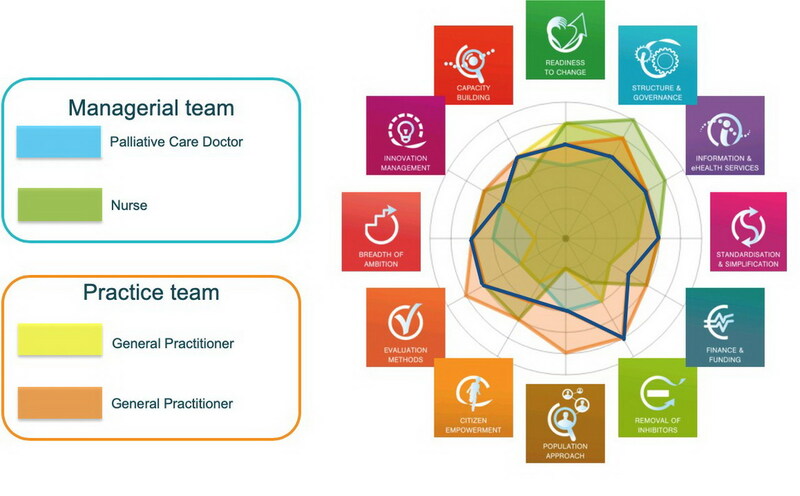 Thirty-four Good Practices in integrated care were collected from five European regions participating in the SCIROCCO project – Basque Country, Norrbotten County Council, Olomouc region in Czech Republic, Puglia region in Italy and Scotland. The Good Practices were initially assessed in terms of their viability for scaling up. 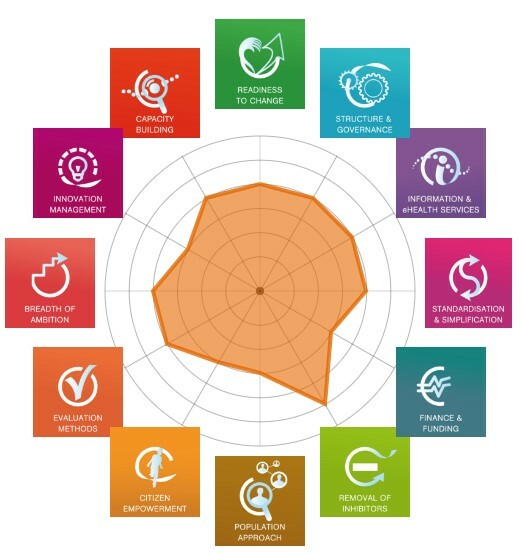 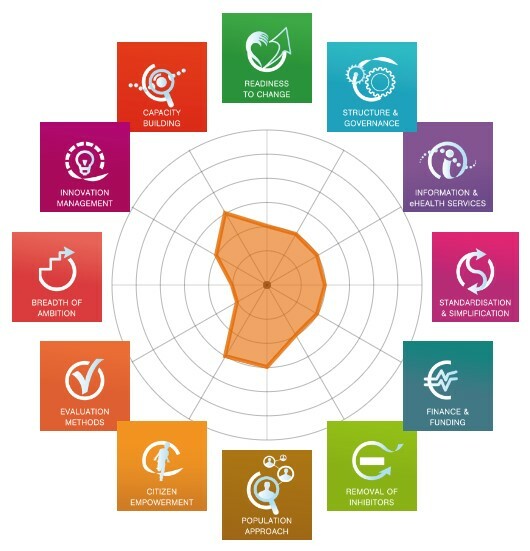 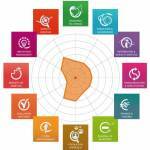 As a result, 15 Good Practices were prioritised for the application of the B3-Maturity Model to assess the maturity requirements necessary for their adoption and replication in Europe. 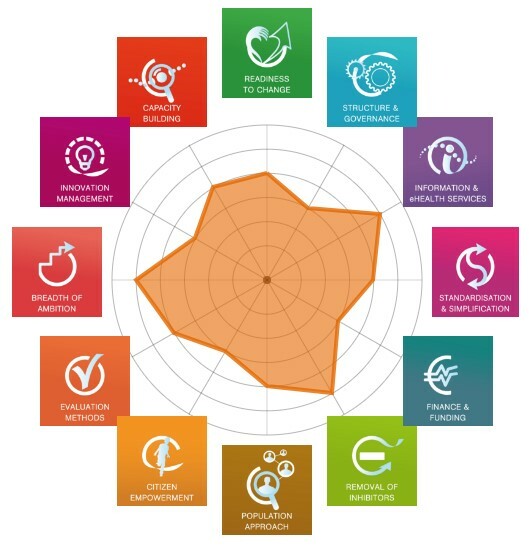 The potential of a Good Practice to be transferable within or outsides the region / organisation depends on its viability but also on the maturity required for the system in which the Good Practice is implemented. 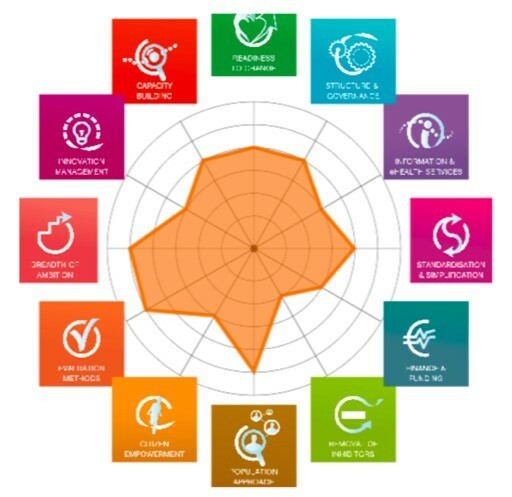 In fact, the transferability potential would increase, the higher the viability score and the lower the system maturity levels needed is for a particular Good Practice. 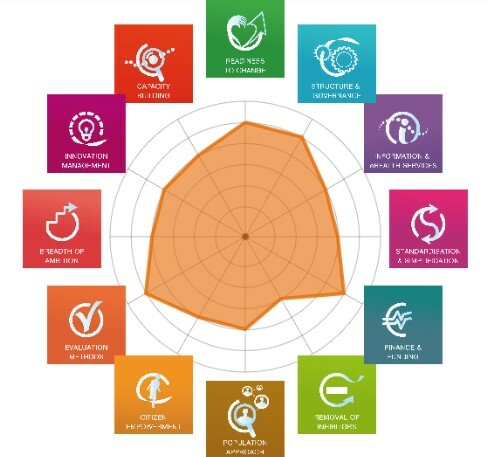 Read the dedicated report on the assessment and re-assessment of selected Good Practices in Basque Country (Spain) using the SCIROCCO Methodology. Read the dedicated report on the assessment and re-assessment of selected Good Practices in Olomouc (Czech Republic) using the SCIROCCO Methodology. 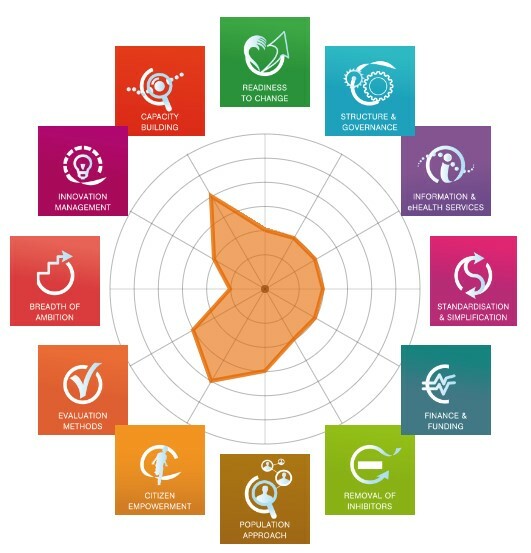 Read the dedicated report on the assessment and re-assessment of selected Good Practices in Norrbotten (Sweden) using the SCIROCCO Methodology. 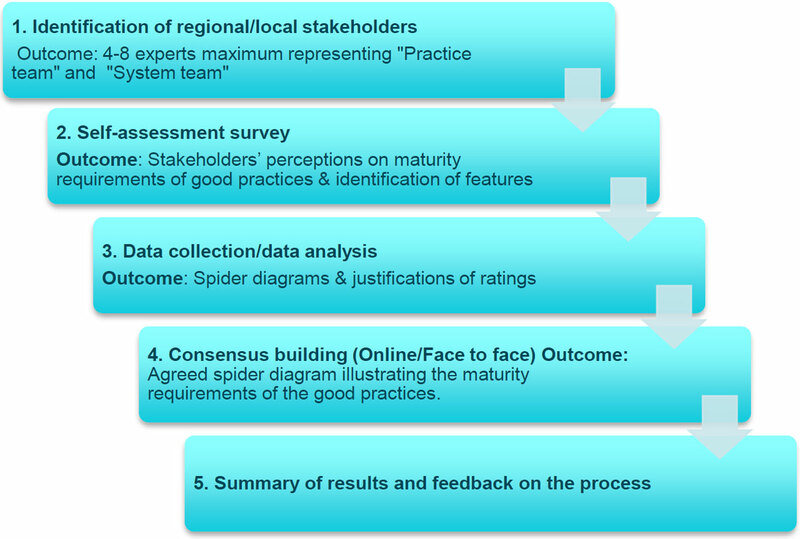 Read the dedicated report on the assessment and re-assessment of selected Good Practices in Puglia (Italy) using the SCIROCCO Methodology. Read the dedicated report on the assessment and re-assessment of selected Good Practices in Scotland (United Kingdom) using the SCIROCCO Methodology.